Since the turn of the century tubes have been industrially manufactured on tube winding machines. In order to cope with the steadily increasing demand of spinning mills for small tubes, a different and faster production technique had to be developed. Paperboard was wound onto a wooden core on a rotating axle and the layers were glued together. KLUG-CONSERVATION tubes are made from ageing resistant, spiral-wound, natural white coloured paper plies. 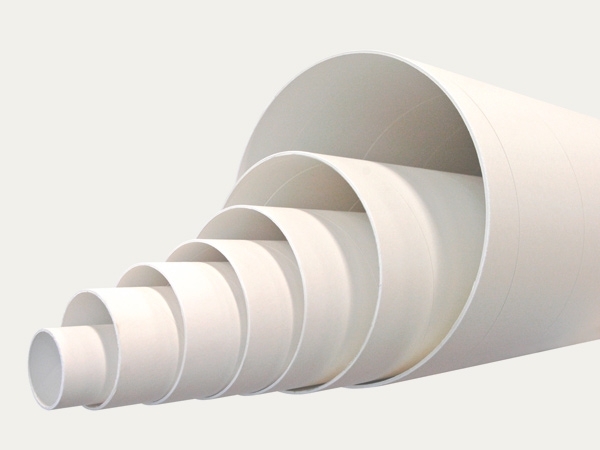 Archival storage tubes made from spiral-wound, natural white, ageing resistant conservation board. Board plies are glued with a quality tested lamination glue, pH-neutral and free of softening agents. Cutting to customer size on request, tubes available in various diameter sizes and can be cut to a max. length of 10 m. Tube inserts (joining segments) are also available to extend the lengths of 150/200 mm diameter tubes to a max. of 4200 mm.